Classical dance of French origin. 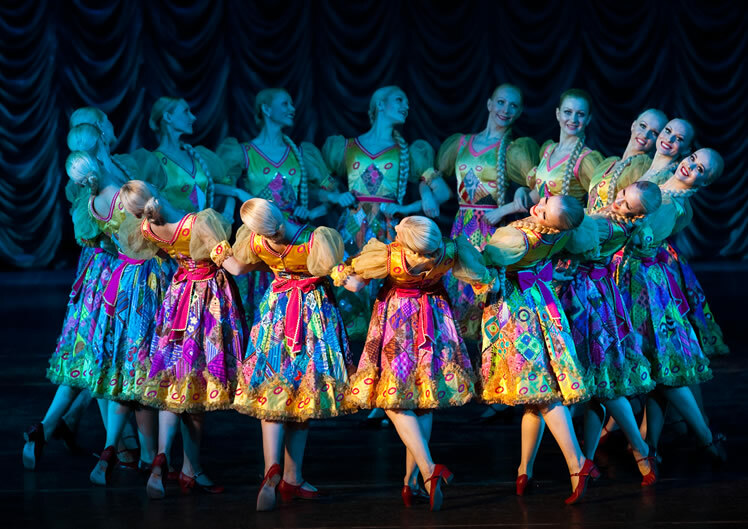 The class is divided into different sections including exercises using the ballet barre, adage (slow and controlled movements) and allegro (lively, jumping steps). Pupils learn French terminology to accompany the steps. Pointe work is included in the higher grades. Using specialist shoes with metal plates attached, the dancer uses different parts of the feet to make varied sounds and beats. 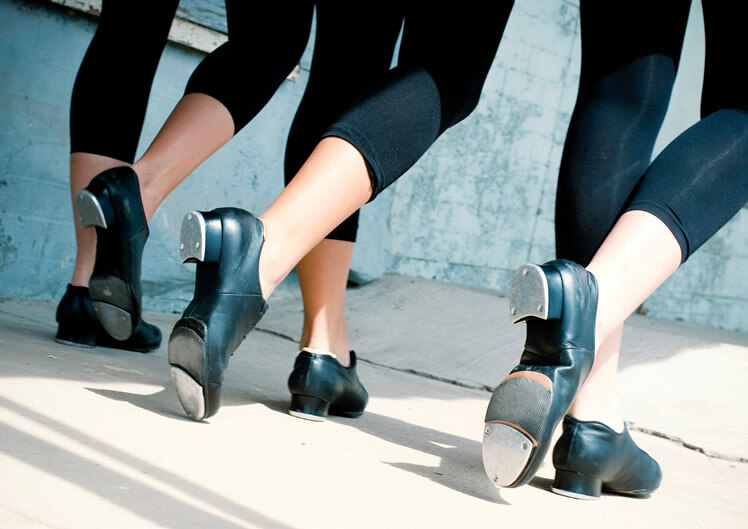 Tap is excellent for improving rhythm and musicality. This is one of few audible dance styles. A dance style recognised for its theatrical qualities as it is often used in musical stage productions. 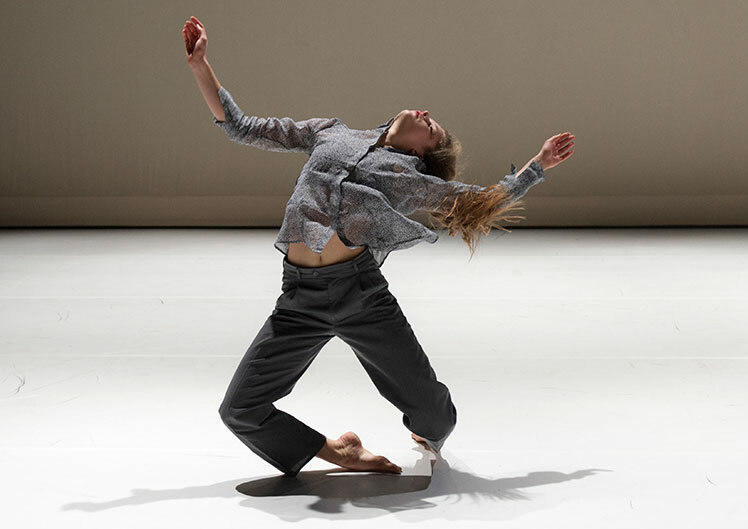 It encourages dancers to be versatile as both lyrical and jazz movements are required. Popular steps include kicks, leaps and turns, which require good core control and flexibility. Pupils also explore a variety of elevated sequences and floorwork to develop style and strength. Traditional folk dances from around the world. Pupils explore a range of countries and their unique style and background. Pupils learn to work as a team and develop co-operation skills through social dances as the majority of dances involve working with a partner or as a group. 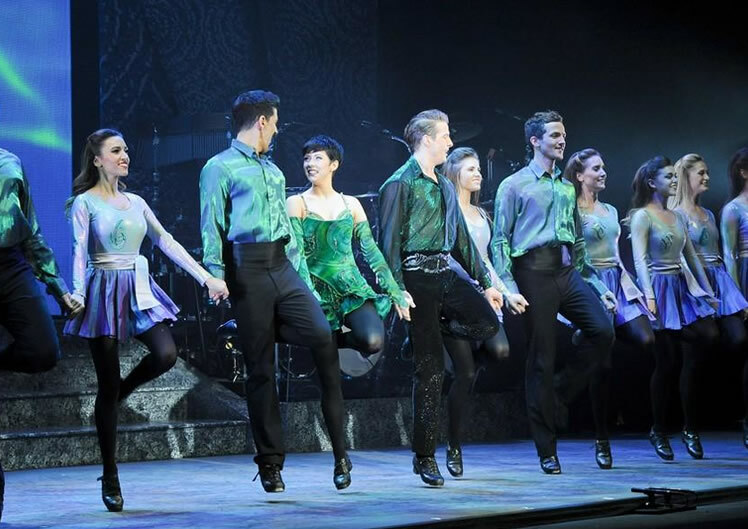 A theatrical style of dance using traditional Irish dance steps. Both reel and jig steps and rhythms are studied to give pupils a well-rounded knowledge. Precision and poise are vital for this performance style where both hard and soft shoe dances are covered. Current popular movements to recent chart music. 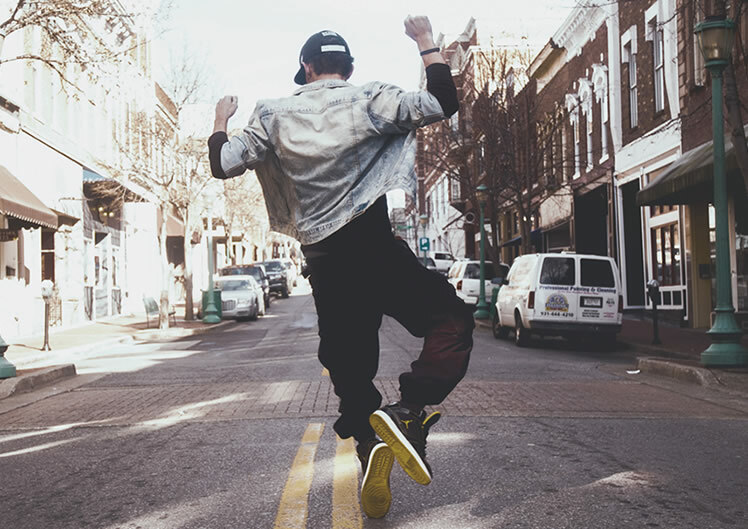 A quick paced form of dance that showcases modern trends through exploring flavours of hip hop, freeze, freestyle, funk and jazz. 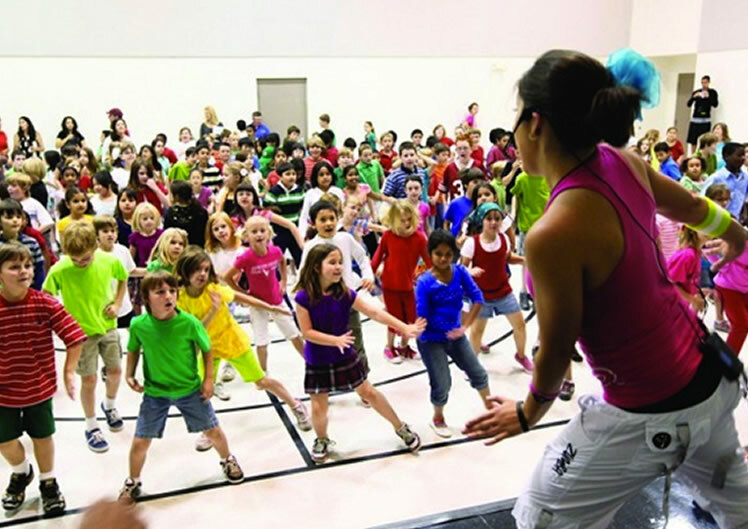 A fun, healthy program designed exclusively for children using the Zumba Fitness® concept. It includes specially choreographed, child-friendly dance/fitness routines to music that inspires children such as hip-hop, pop, reggaeton, cumbia, calypso and many more. 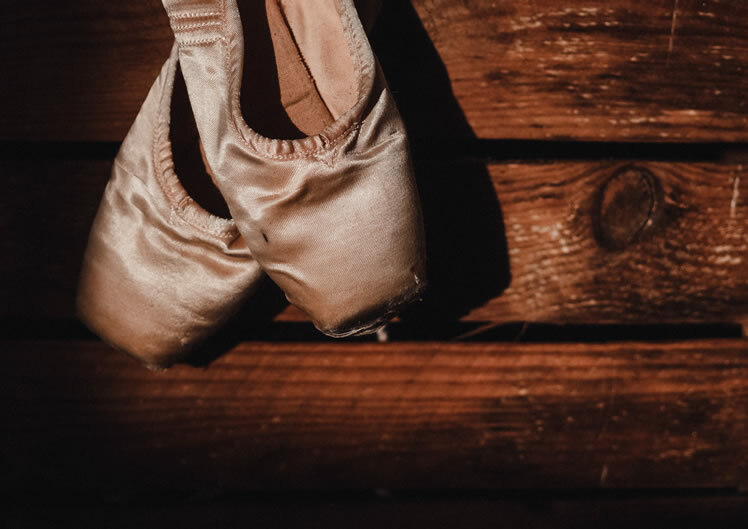 This syllabus uses safe and effective progressions with proven results in five divisions of AcroDance: Flexibility, Strength, Balancing, Limbering and Tumbling. This comprehensive program was developed with input from professionals and experts in dance, contortion, gymnastics, sport, yoga, pilates, physiotherapy, hand balancing and more. Simple thoughtful progressions take the beginner preschool level dancer from log rolls and summersaults to the advanced dancer tumbling effortlessly across the stage! 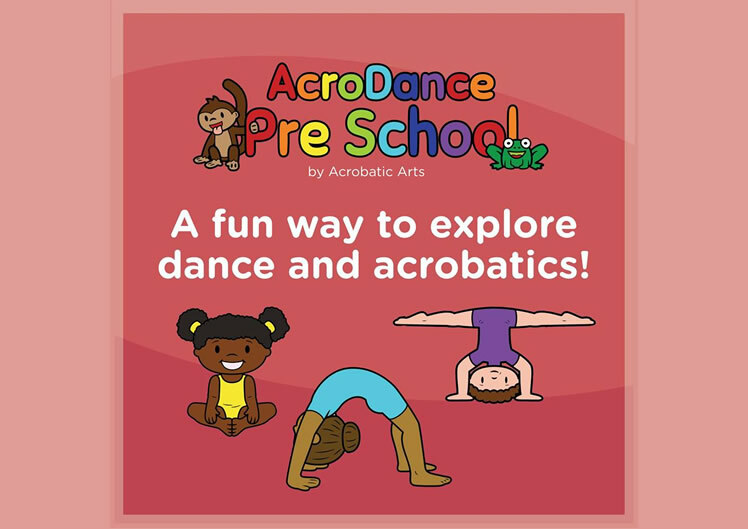 This class is designed to introduce physical literacy, coordination, creative movement and basic acrobatic skills to students aged 2 to 5 years. 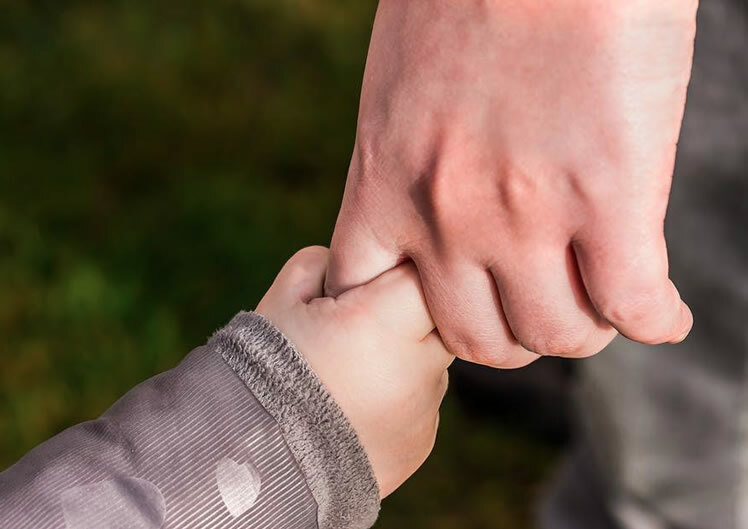 It includes learning the acrobatic positions, locomotive skills, balance skills, classroom behaviour skills, movement concepts, cooperation, and social skills all with imaginary play, fun and games. 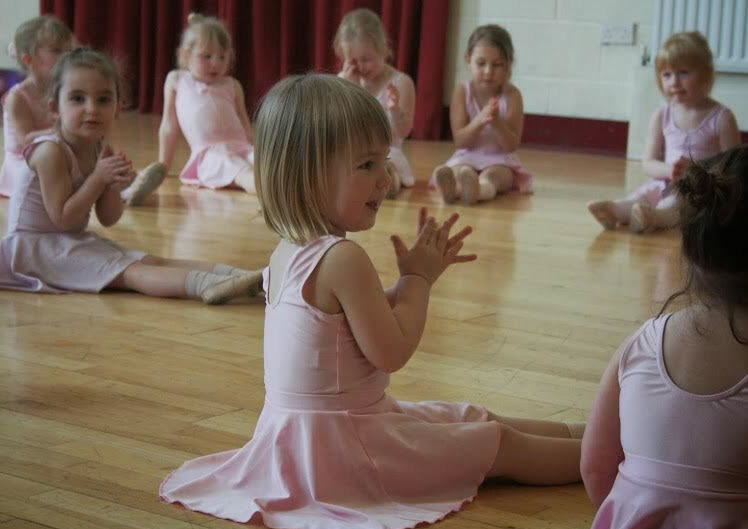 Pupils aged 2 - 4 years have a taste of ballet, tap and song & dance. Baby Boppers provides great basic dance technique and helps to enhance motor skills. 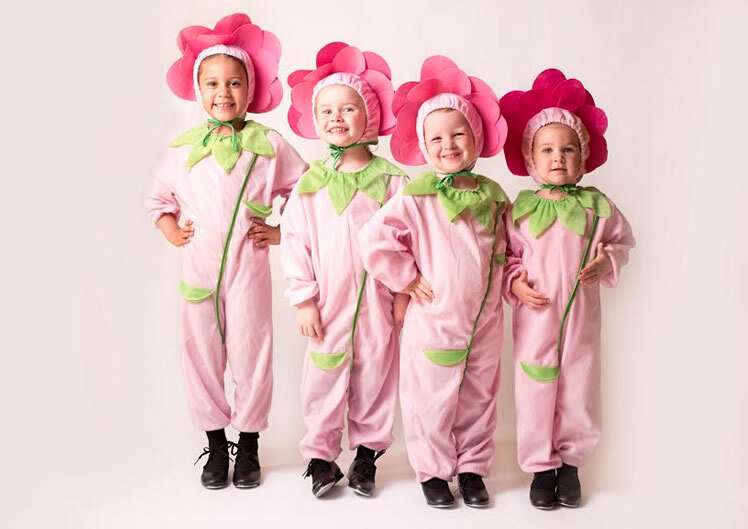 Use of props and imaginative role-play is always encouraged and pupils can bring a doll or teddy to the class, which will be used whilst dancing. Pupils aged 2 - 4 years old have a taste of modern theatre and song & dance. This class helps to enhance children's musicality and rhythm. It includes dance counting exercises to improve numerical skills and understanding of musical phrases. Creativity is developed using instruments. Pupils from 9 months old develop early motor skills with action songs accompanied by a parent or guardian. Using basic dance movements, tots enhance their strength and balance. This class uses lots of props including scarves, instruments, bean bags, a parachute and bubble machines.